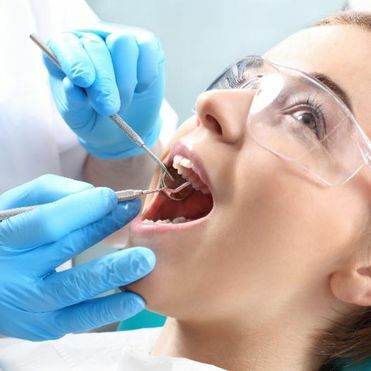 Regular teeth cleaning at our Brampton clinic will not only help to keep your teeth healthy, but also will maintain their appearance. 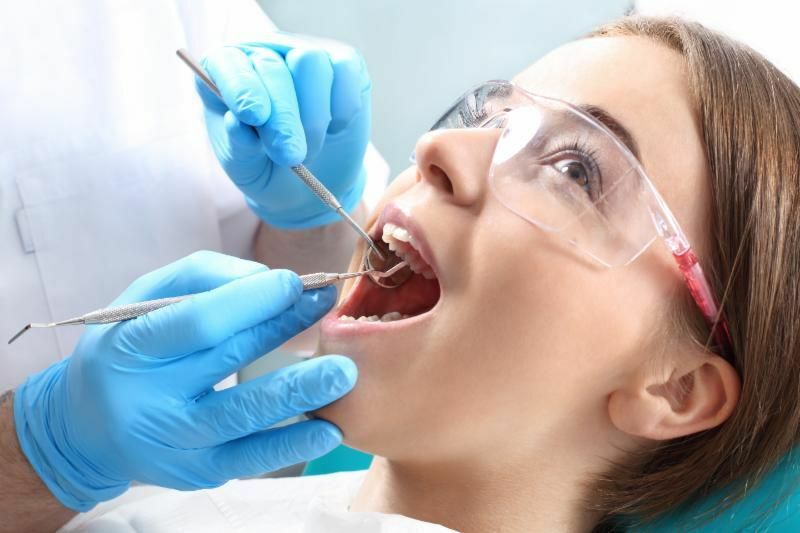 At Pretty Healthy Smiles Dental Hygiene Clinic, we provide a variety of hygiene services from teeth cleaning and whitening services to sealants and fluoride treatments. 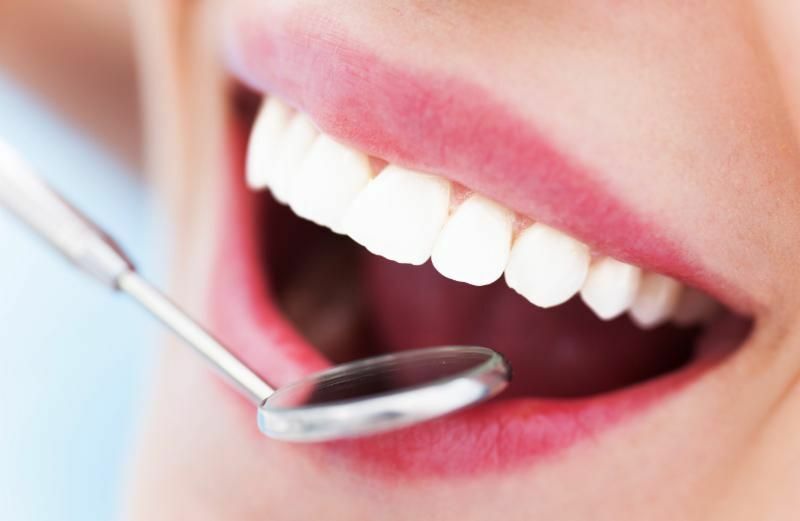 Maintaining your oral health is an important aspect of promoting your overall health as dental problems can lead to tooth decay and possible infection. Our registered dental hygienist is committed to her patients and their oral health. Working in the dental field since 2003, first as an assistant and later becoming a hygienist, she has years of experience working with dental patients. Her main goal is not only to improve each patient’s oral hygiene, but also educate patients on how to maintain their oral health at home. 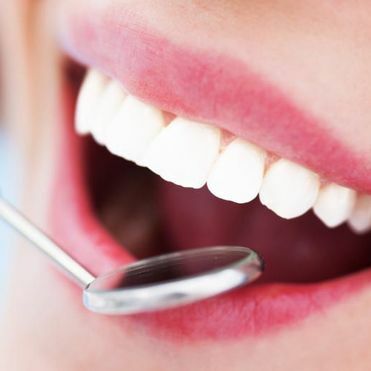 Our office accepts many types of dental insurance as well as uninsured patients. If you would like to learn more about our oral hygiene services or would like to schedule an appointment, please call us today.